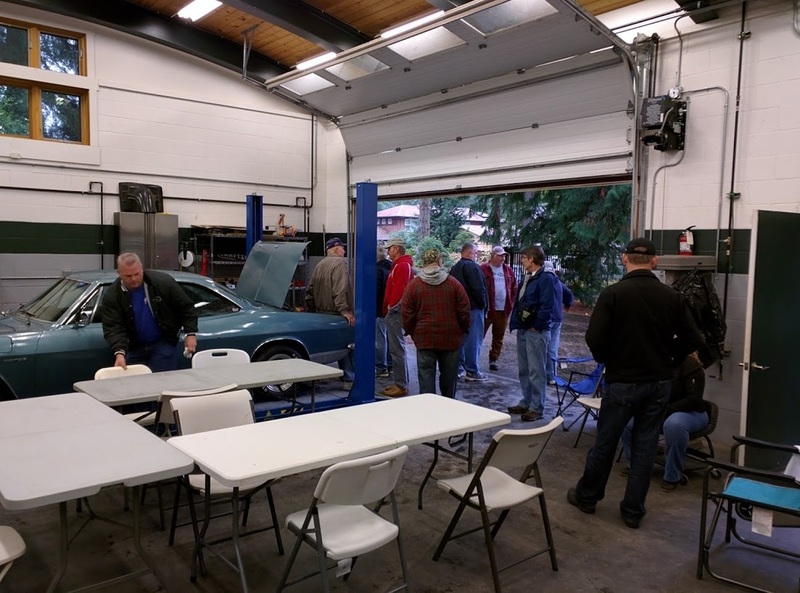 Every Fall, about the time you are ready to put away the toys for another soggy Winter, Kent Sullivan opens up his fabulous garage for a day of enjoyable maintenance and socializing with other Corvair Enthusiasts. Morning coffee & pastries, Pot Luck Lunch means bring it on! The good time and great food at Fall Tune-Up day make it easily worth the drive. An impromptu swap-meet usually happens and you never know what Corvair you've never seen might show up! Enthusiasts have been known to drive their Corvairs hundreds of miles to attend this event! We'll post the details here when the time is firmed up.